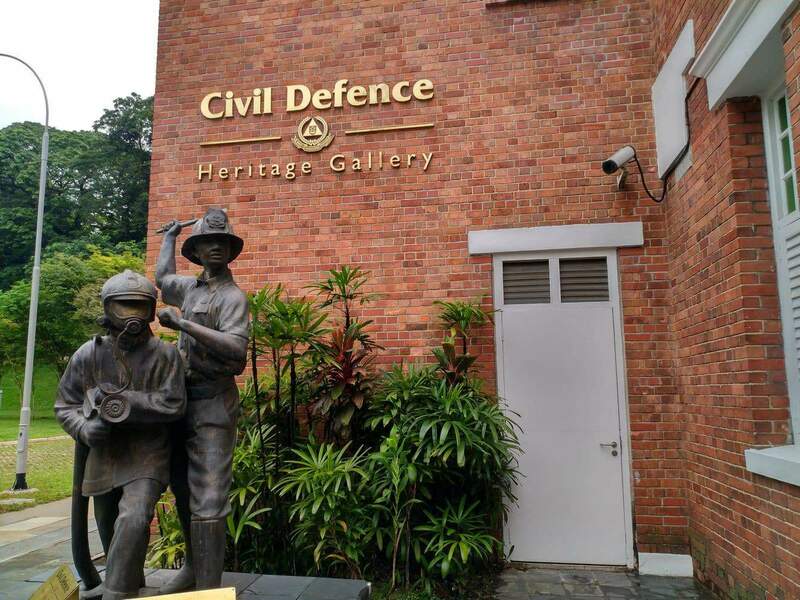 The Civil Defence Heritage Gallery is one of Singapore’s most interesting museums, and a popular attraction for both locals and foreigners. 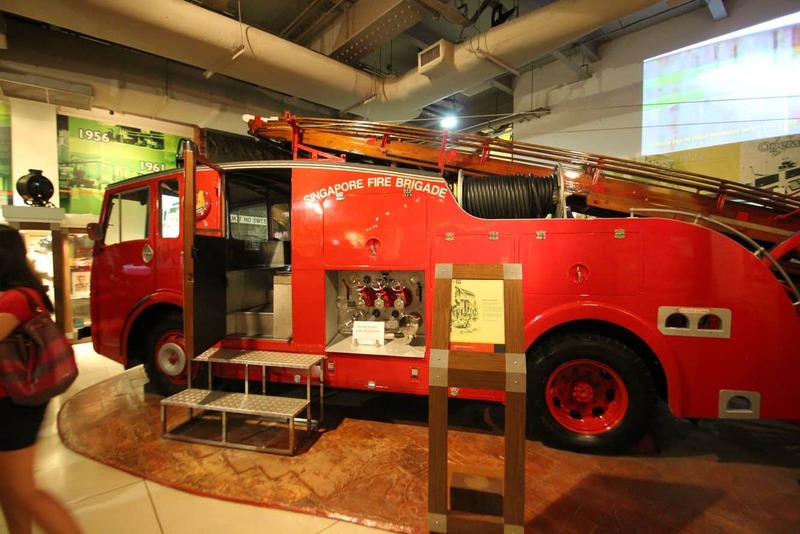 Home to historic fire trucks and equipment, all of the equipment on display gives visitors an opportunity to trace the developments that have been made in this industry over the years. 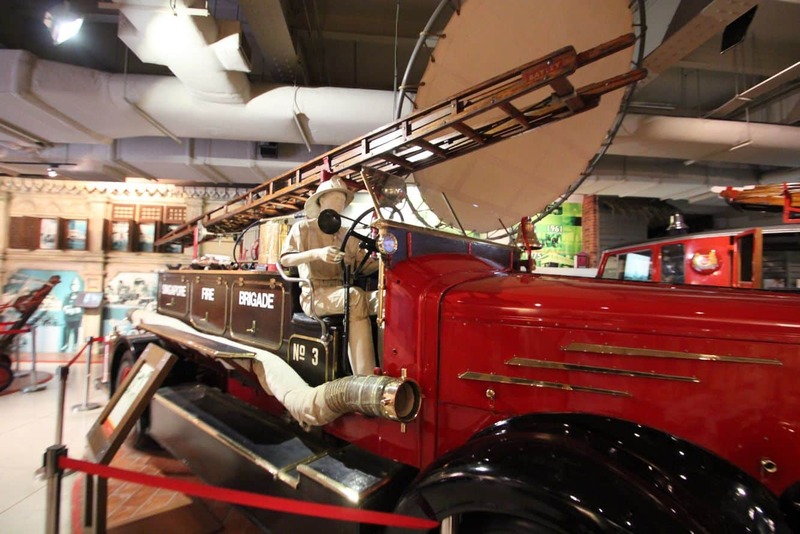 The gallery manages to capture the changes over the years from as far back as the late 19th century to present day modern equipment. 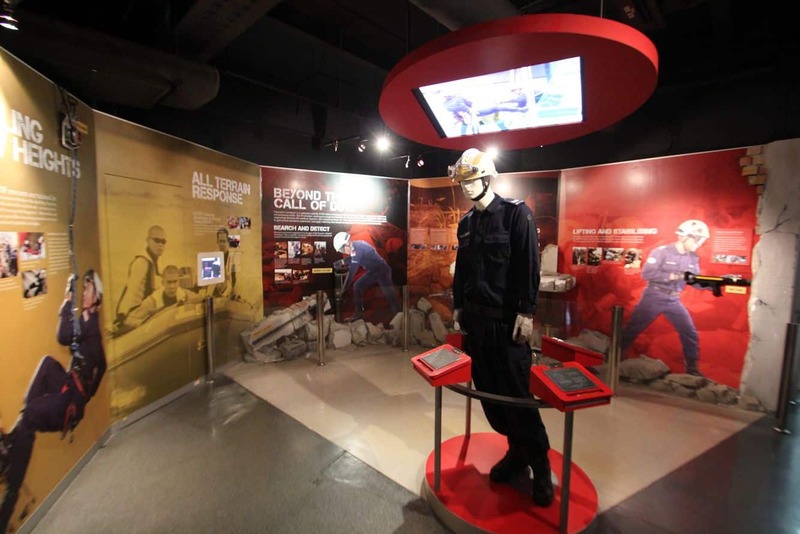 What’s more, the gallery doubles up as a platform for showcasing the Singapore Civil Defence Force’s (SCDF) rich history. 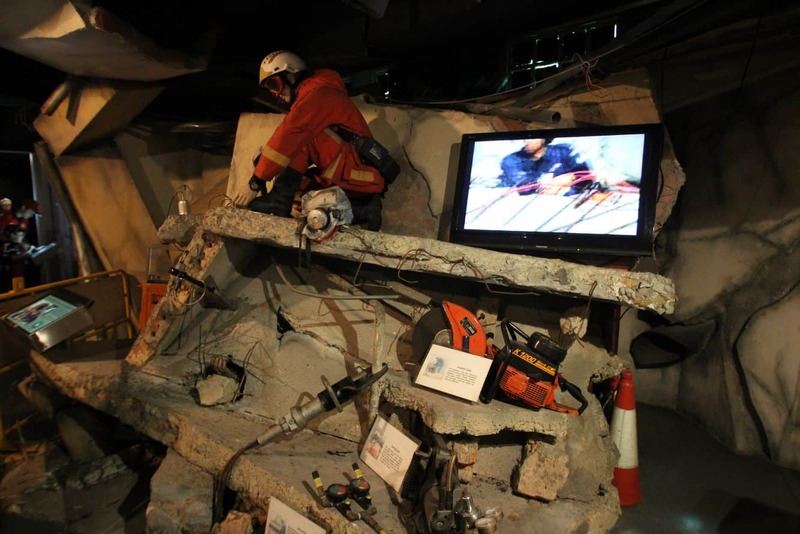 A tour through the gallery gives one a new appreciation for the efforts out in by firemen and the civil defence forces. 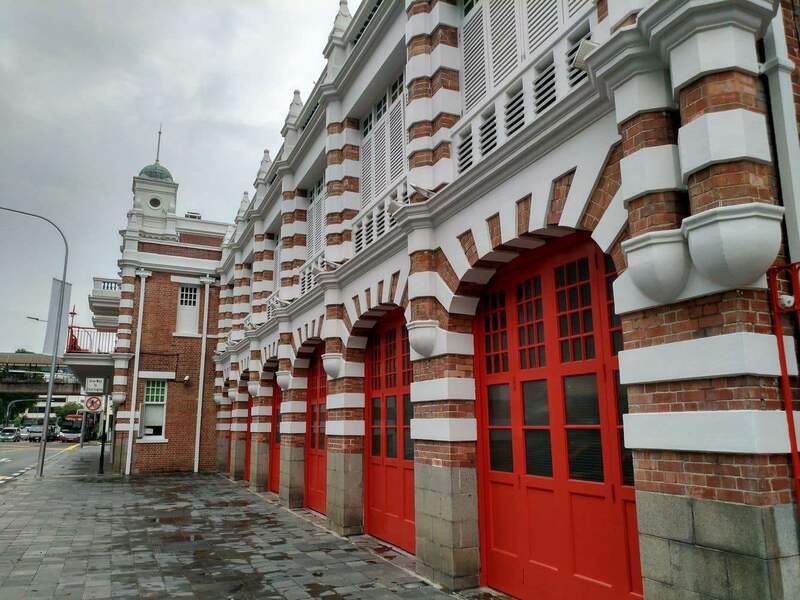 The gallery’s location in the Central Fire Station is also significant as it allows visitors to grasp the integral role it played in the country’s history. 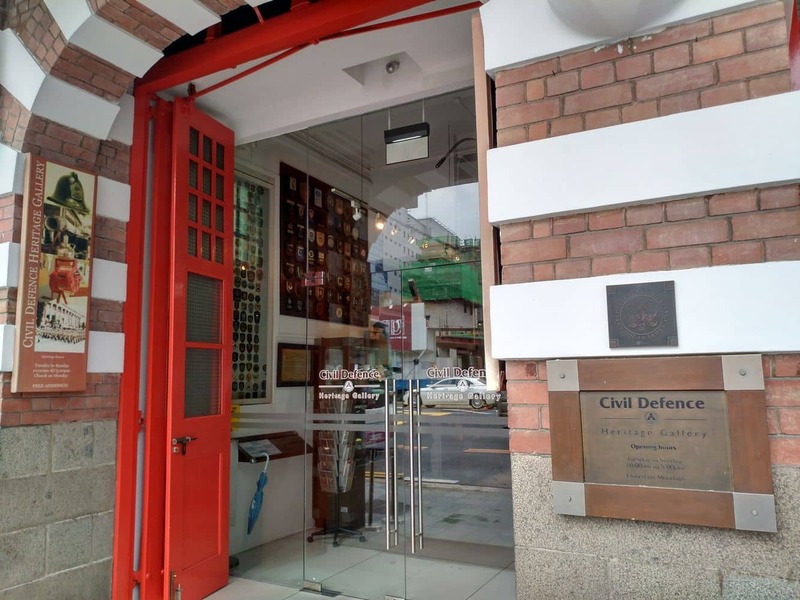 As a matter of fact, the Central Fire Station is part of the Civic District Heritage Trail, and this ensures every person who visits the gallery can learn about the country’s past. 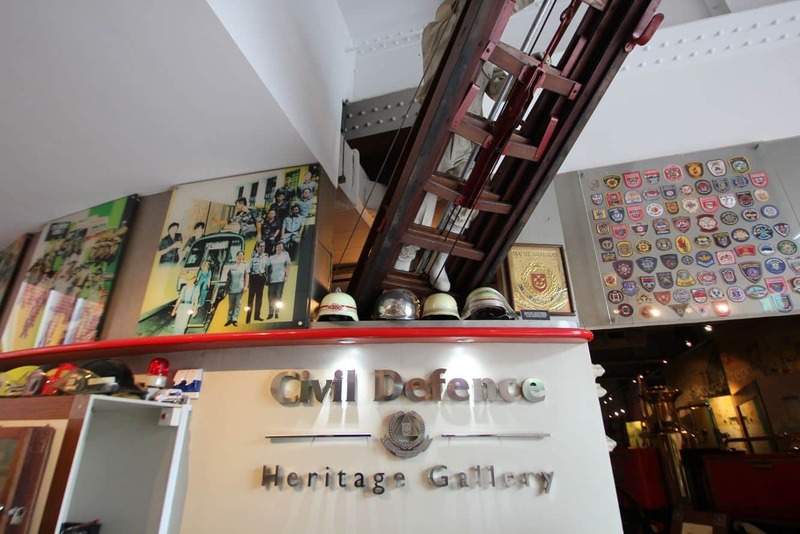 A guided gallery tour is available at Civil Defence Heritage Gallery with free entry for all. 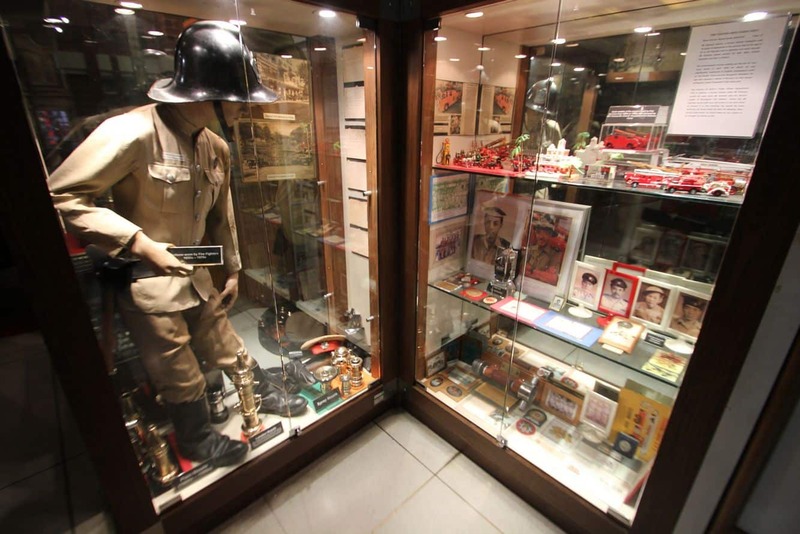 The opening hours are between 10am and 5pm from Tuesdays to Sundays. 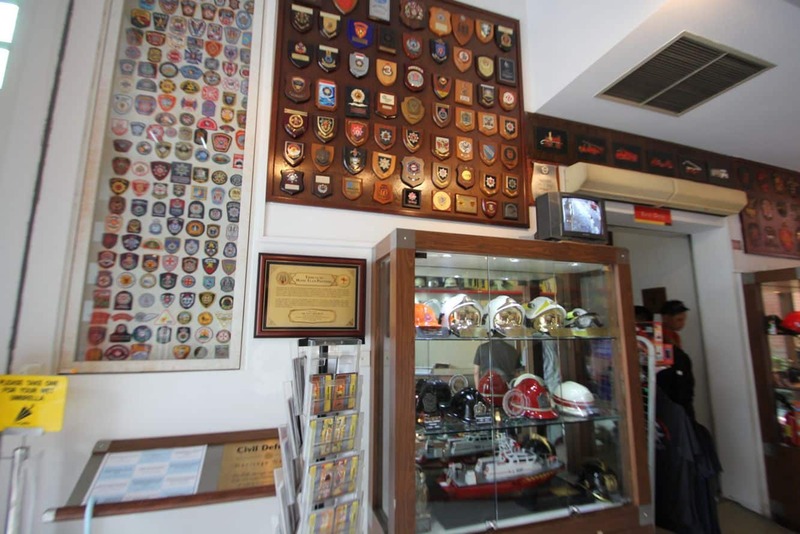 Tours are capped to a maximum of 40 visitors and the tours last for around one hour. Walk-in visitors can enjoy audio guides available in different languages that include English, Malay, Japanese and Mandarin. It is important to note that all tours must be booked in advance, at least two weeks before the date of visit. It is possible to make a booking on the gallery’s official website. While at the gallery, visitors also have the chance to go on a tour of the tower. Entry is free, and the tower is open from 7pm to 8pm on Tuesdays and Fridays. 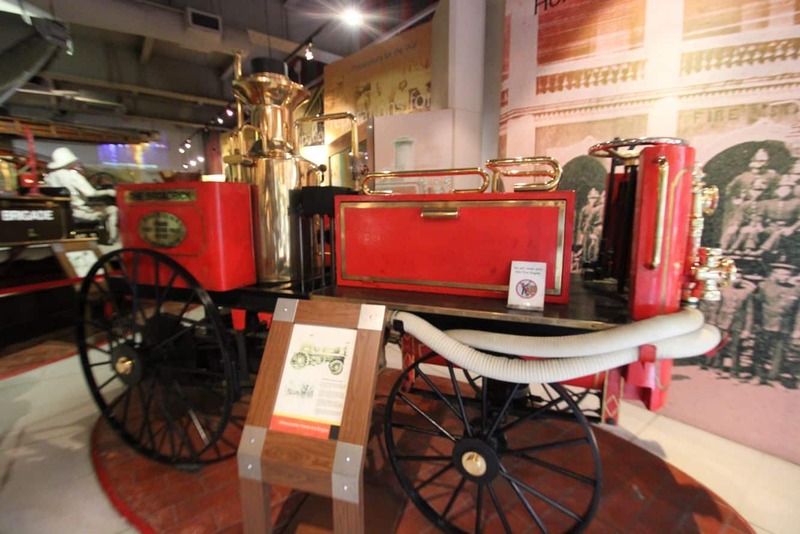 A guided tour is available for up to 20 people. I would like to bring my students for excursion on the 22nd June. Is there any necessary arrangements to be made? Although I have personally been able to tour the gallery without a booking in the past, i have seen mentions on other websites that groups need to pre-book (the official website appears to be broken in some parts). 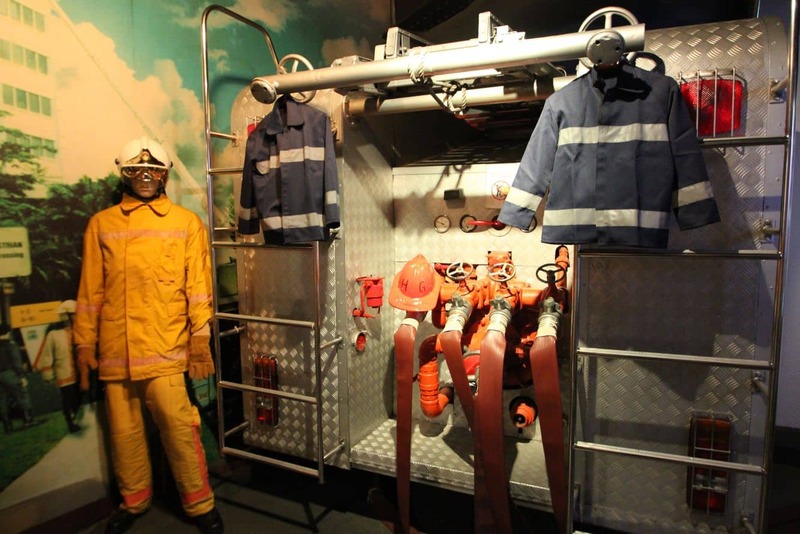 To book your group tour in advance, please fill in the form at https://forms.cwp.gov.sg/scdf_forms/Visit_SCDF_Establishment.